Through the end of 2017, Bottom of the Ninth will run a series that will explore some of the spiritual lessons we can learn from our favorite baseball movies. What better way to spend the offseason than to rewatch some of our favorite baseball films while letting the Lord replenish our spirit and love for the game! 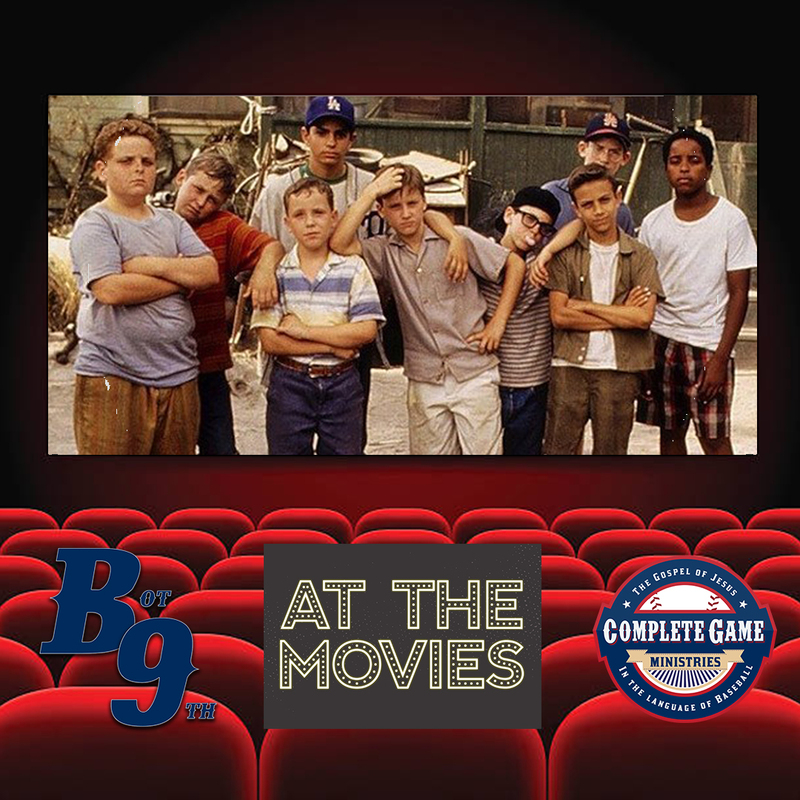 This week will focus on our first lesson from The Sandlot. I had a blessed week. I sure hope all of our Bottom of the Ninth readers have as well. One of the highlights of the week was a coffee meeting with a mom of one of my former players. I had the opportunity to walk with her family through a difficult time while her son was in high school. Staying in touch with both of them and many of our families is truly a gift. She explained how we were able to instill overflowing joy into the players that made her feel as if she were watching a bunch of kids running out for recess. I sat there dumbfounded for a moment and explained to her that I was writing about this very idea in Bottom of the Ninth this week through The Sandlot. It was one of those little divine moments in life that you cannot exchange. In Matthew 18, Jesus is clear in how we should approach him. Like a child. Like an eight-year-old running onto the baseball field for the first time. Like the kids in The Sandlotapproached the game of baseball. With joy. With wonder. With excitement. With freedom. Man have we complicated this for kids in baseball, and even more so for people of faith. Frozen, faceless, dressed up for nothing. No overflowing joy. 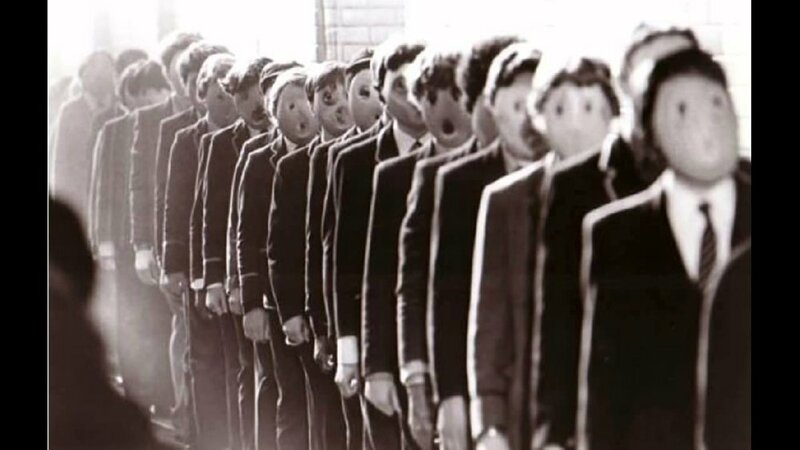 Stay in line. Control. How can that be the reaction to being saved from death and be entered into eternal life with Jesus? How does this fit with what Jesus says in Matthew 18? Shouldn't our reaction to the Gospel look a lot more like winter baseball in Central America? Joyful. Filled with Wonder. Excited. Free. I'm willing to admit that this is just a hunch and just what I feel as a sinner saved by grace. My heart leaps when I worship and I'm often brought to tears at all Jesus has done in my life. It is my hope that we might look at how we approach God as that ever-loving father who ran at the Prodigal Son instead of as Zeus looking to strike us down with lightning. I know I've grown closer to Christ and had my faith grow by approaching the Lord as the boys in The Sandlot did the game of baseball.